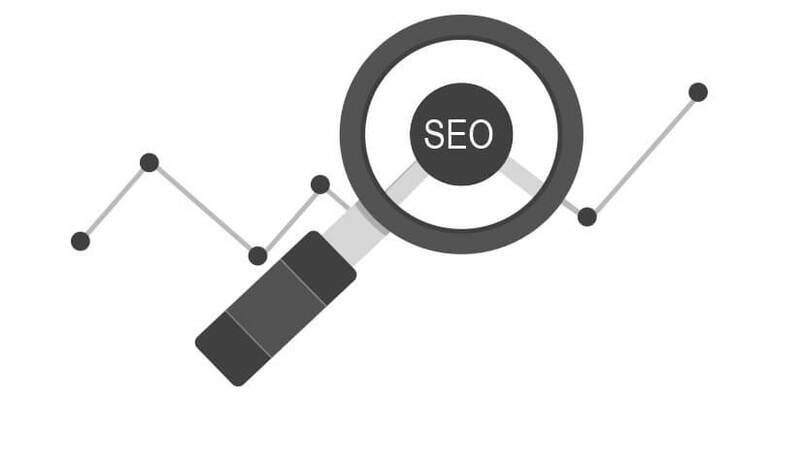 Procentris offers competent search engine optimization services. Adhering to ethical 'white hat' practices, we plan and implement both online and offline optimization strategies to improve the organic ratings of your web pages. Familiarity with changing technology and the functioning of various web search engines enables us to effectively restructure HTML code to increase compatibility with search engines and improve user accessibility to provide you the technical edge to run your business online. Close monitoring of shifting market trends and visitor statistics helps us streamline our search engine optimization (SEO) strategies to specific requirements, thereby ensuring for your site a strong presence in the competitive online arena.